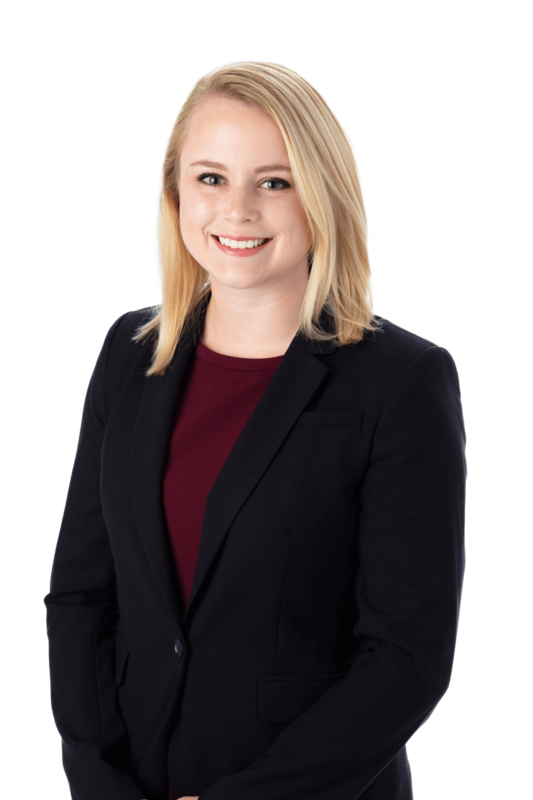 Ms. Doyle is a member of the firm’s Business, Municipal and Agricultural Industry Groups, with a focus on employment and litigation matters. Raised on her family’s farm in Red Lion, Pennsylvania, Ms. Doyle received a B.S. in Animal Sciences from The Pennsylvania State University. She then earned her Juris Doctorate from The Pennsylvania State University Dickinson School of Law where she held office as President of the Agricultural Law Society, composed articles published in The Agricultural Law Brief, and was a member and coach of Penn State Law’s Environmental Law Moot Court Team. While at Stock and Leader, Ms. Doyle has counseled clients on handling personnel issues, creating and refining workplace policies, and reducing the risk of legal action against employers. She has also represented clients in the Court of Common Pleas, Superior Court, Commonwealth Court, the U.S. District Court in the Middle District of Pennsylvania, and the United States Court of Appeals for the Third Circuit, as well as the Pennsylvania Environmental Hearing Board. Ms Doyle maintains memberships with the American Agricultural Law Association, Penn Ag Industries, and Pennsylvania Farm Bureau. She is a board member for the York County Farm Bureau, York Farm and Natural Lands Trust, and York Central Market, as well as the Penn State Stockmen’s Club. Ms. Doyle also enjoys her membership on the Penn State York Advisory Board and coaching Mock Trial at York Catholic High School. I Handle Recyclable Materials. How Can I Prevent Liability Under CERCLA?